That’s right, we are entering our 15th year and celebrating with live music all month long. 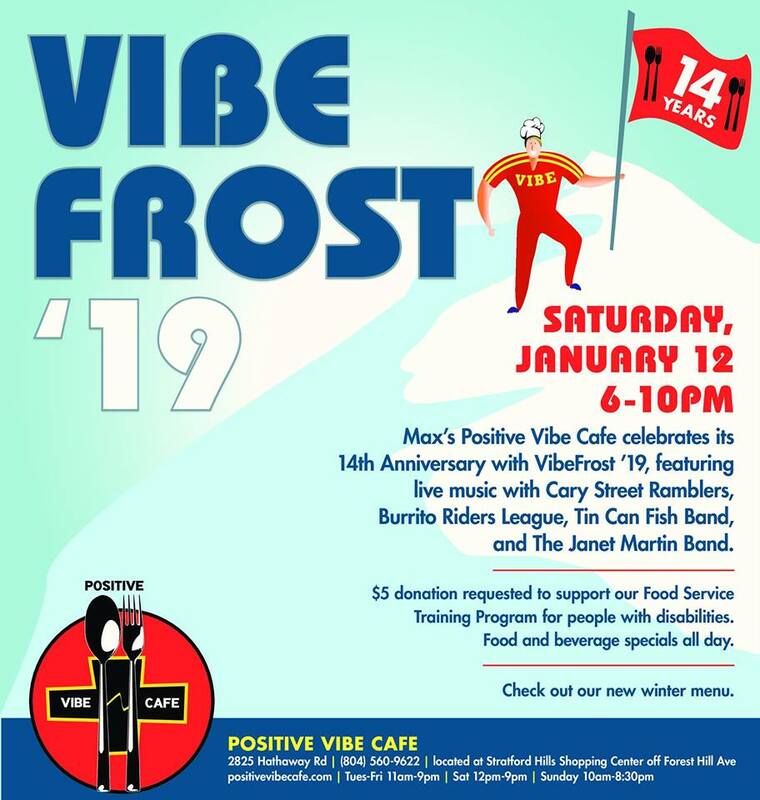 This weekend kicks off with Fred on the Keyboards on Friday at 6pm, followed on Saturday with VibeFrost at 6pm. 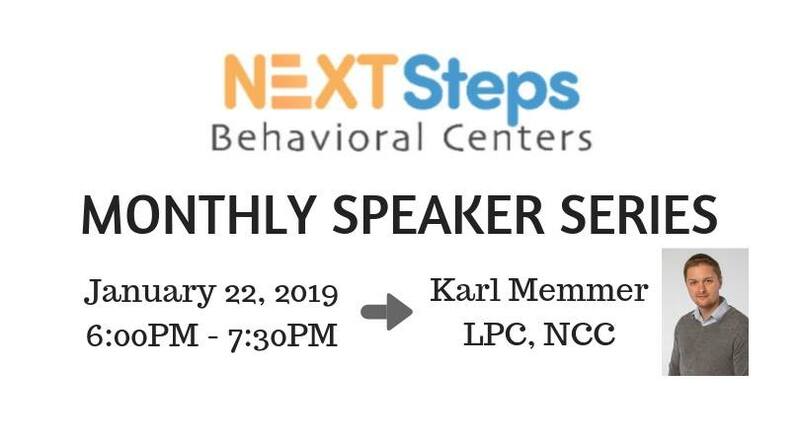 Next Steps Behavioral Centers is pleased to launch a Monthly Speaker Series and all are invited! Each month, Next Steps will host an individual with expertise in a related field, ranging from Counseling, Occupational Therapy, Advocacy, Speech Language Pathology, and BEYOND! Down Syndrome Association of Greater Richmond’s 7th Annual “From PossAbilites to Practical Applications” Disability Education and Transition Conference will be held on Saturday, February 2, 2018 at The Hilton Richmond Hotel and Spa/Short Pump. More information here. 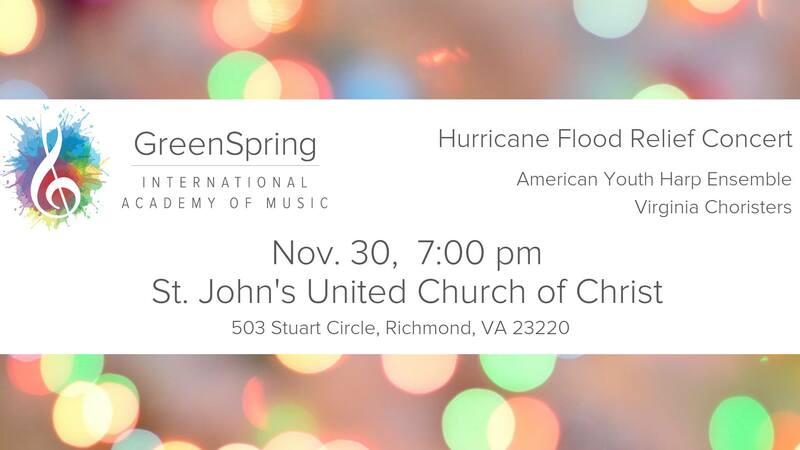 The GreenSpring American Youth Harp Ensemble, Virginia Choristers and Chamber Musicians are pleased to present a Hurricane Michael Flooding Relief Benefit Concert at 7:00 pm , November 30th. 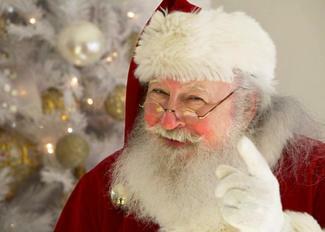 The concert takes place at historic St. John’s United Church of Christ, 503 Stuart Circle, Richmond, Virginia 23220. 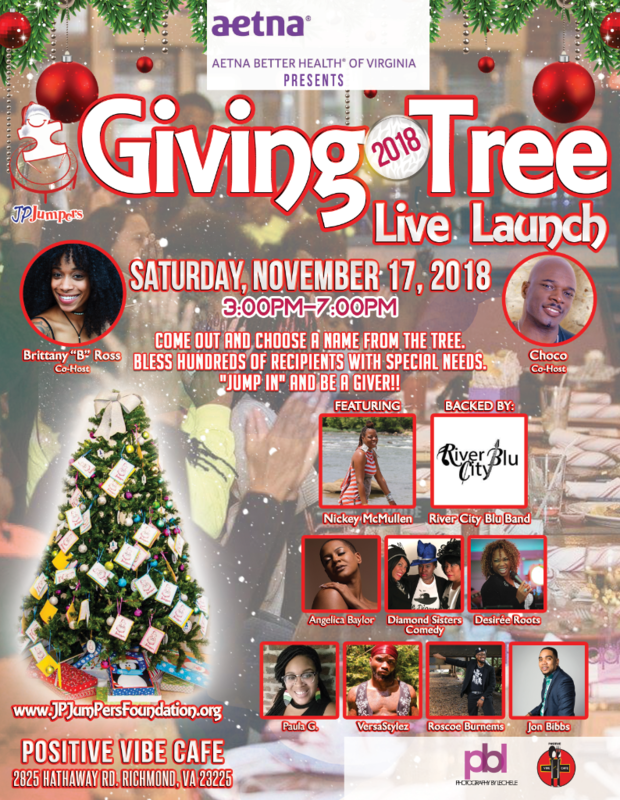 This is a free event for the entire family and proceeds to go to assist GreenSpring International Academy of Music‘s Hurricane Michael Relief Fund. 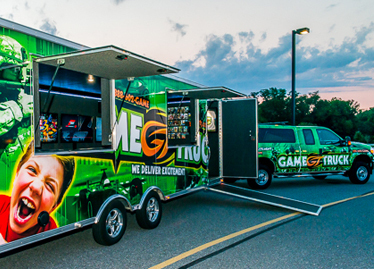 GameTruck Richmond Now Offers FORTNITE at Your Video Game Party! Project: Just Like You Hosts 2nd Annual RVA Different Abilities Day! The Pageant Where EVERYONE Is A STAR! 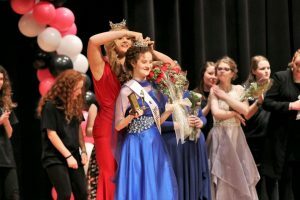 The 2019 Miss Hanover Abilities Pageant will be held on March 23, 2019 at Atlee High School. Read what parents are saying about River City Inclusive Gymnastics!